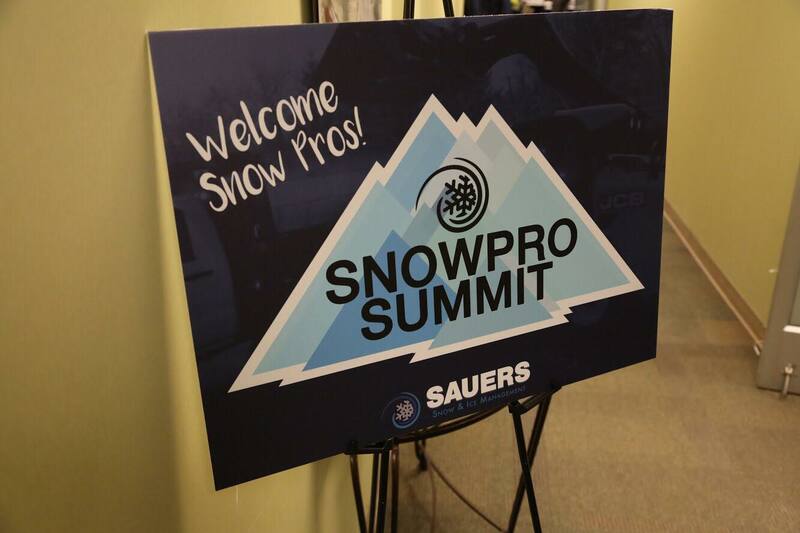 Many don’t really think about snow and ice management jobs in the summer, but Sauers thinks snow all year. This past year at Sauers, we added seven new members to our team that we refer to affectionately as “Account Managers”. 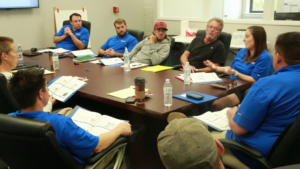 On paper, it’s might seem like generic title, but the purpose of a Sauers Account Manager is to aid the efforts of our larger snow team. 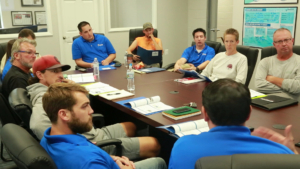 Their primary objectives include communication, storm preparation, and general account oversight. They’re one of the first ones on-site when the snow starts falling and usually the last to return home. For all intents and purposes, they are the eyes and ears of our company. 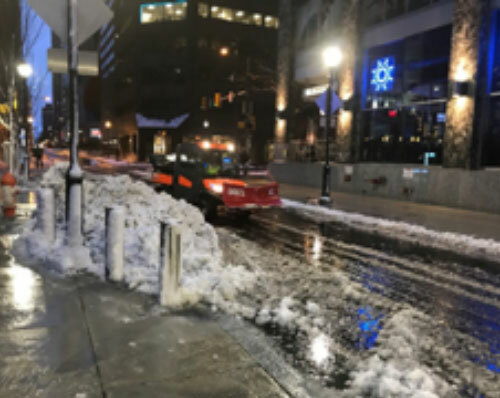 The qualifications for an Account Manager read like this: must be organized, responsible, available, and responsive, but the true job description of a Sauers Account Manager is to clear the obstacles for our snow team to do what they love to do – plow snow. At Sauers, we know that there are people out there that truly love playing in snow (a.k.a. plowing). We also know that people who love working in snow generally do a better job of clearing it,too. 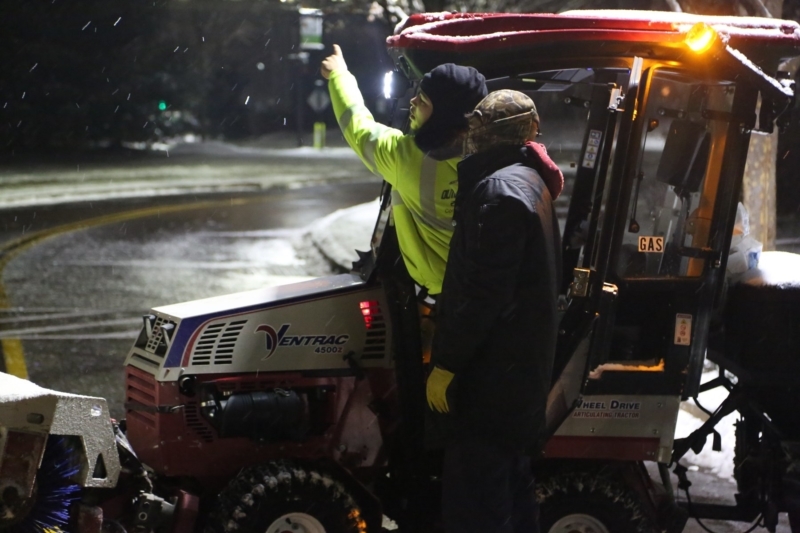 You see, nothing ruins a good plow event like lack of communication, misguided operations, and burdensome paperwork. So when obstacles like these loom large over our service providers, that’s when our Account Managers are at their best. 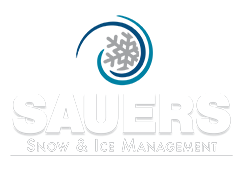 Do you want to know more about working this winter as an Account Manager with Sauers? Give Zach or Jason a call at 215-659-1613.